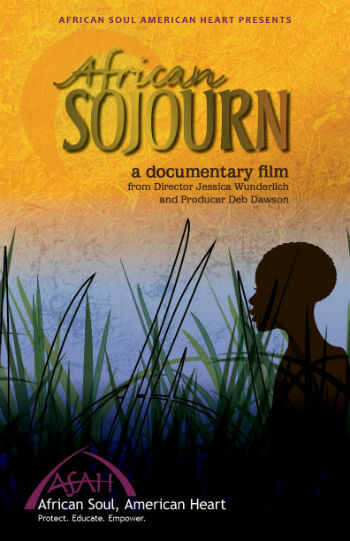 ASAH invites you to the next screening of our documentary - “African Sojourn” on May 5th, at 3:00. There are plenty of seats at the Dakota Stage Ltd., so you don’t need a reservation, and the screening is free and open to the public. Reception to follow at The Capital Gallery. Sponsored by David and Ruth Borlaug and The Capital Gallery. Kevin Wallevand interviewed Deb about recent trip to visit the ASAH girls.